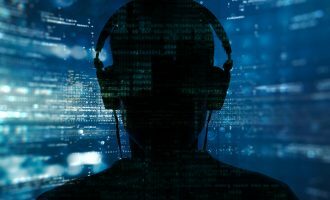 For the last two years we have been monitoring a Russian-language cyberespionage actor that focuses on Central Asian users and diplomatic entities. We named the actor DustSquad and have provided private intelligence reports to our customers on four of their campaigns involving custom Android and Windows malware. In this blogpost we cover a malicious program for Windows called Octopus that mostly targets diplomatic entities. 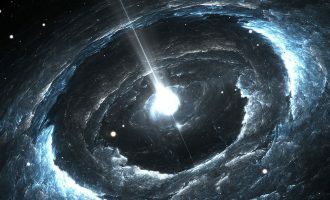 The name was originally coined by ESET in 2017 after the 0ct0pus3.php script used by the actor on their old C2 servers. We also started monitoring the malware and, using Kaspersky Attribution Engine based on similarity algorithms, discovered that Octopus is related to DustSquad, something we reported in April 2018. In our telemetry we tracked this campaign back to 2014 in the former Soviet republics of Central Asia (still mostly Russian-speaking), plus Afghanistan. In the case of Octopus, DustSquad used Delphi as their programming language of choice, which is unusual for such an actor. Among others exceptions are the Russian-language Zebrocy (Sofacy’s Delphi malware), the Hindi-language DroppingElephant and the Turkish-language StrongPity. Although we detected Octopus victims that were also infected with Zebrocy/Sofacy, we didn’t find any strong similarities and we don’t consider the two actors to be related. 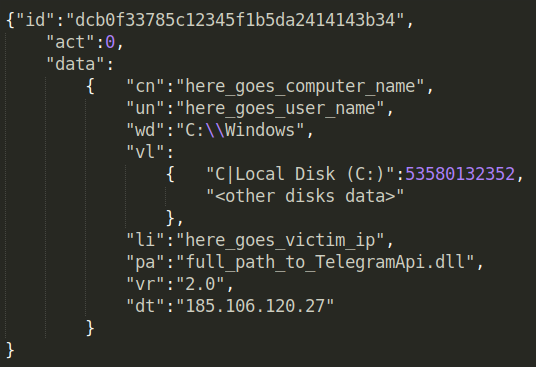 In April 2018 we discovered a new Octopus sample pretending to be Telegram Messenger with a Russian interface. We couldn´t find any legitimate software that this malware appears to be impersonating; in fact, we don´t believe it exists. The Trojan uses third-party Delphi libraries like The Indy Project for JSON-based C2 communications and TurboPower Abbrevia (sourceforge.net/projects/tpabbrevia) for compression. Malware persistence is basic and achieved via the system registry. The server side uses commercial hosting in different countries with .php scripts deployed. 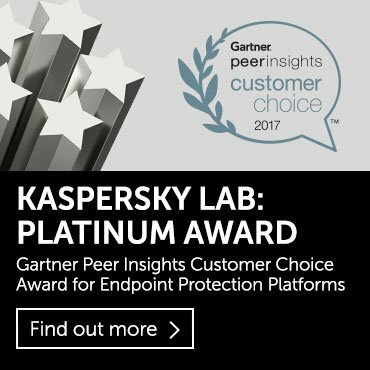 Kaspersky Lab products detect the Octopus Trojan as Trojan.Win32.Octopus.gen. 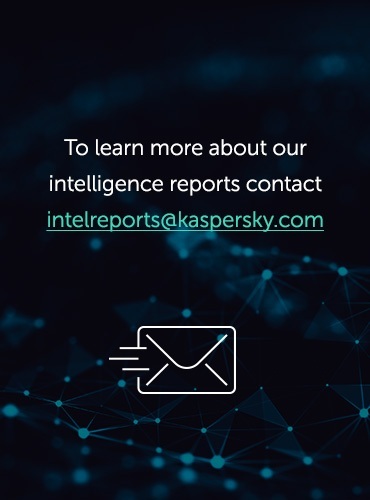 For more information, please contact: intelreports@kaspersky.com. The attackers used the potential Telegram ban in Kazakhstan to push its dropper as an alternative communication software for the political opposition. We can’t confirm how this malware is being distributed, although it clearly uses some form of social engineering. This actor previously used spear phishing to spread malware. Before any user interaction, inside the FormCreate() function the launcher checks for a file named TelegramApi.dll in the same directory. If it exists, the launcher copies the network module to the startup directory as Java.exe and runs it. Delphi Visual Component Library (VCL) programs are based on event handlers for form elements. Such programs are extremely large (about 2.6 MB and 12,000 functions), but all this code is mostly used to handle the visual components and run-time libraries. There are only three programmer-defined handlers for controlling elements inside the Octopus launcher. There is no handler for the ‘Send mailing’ button, so the launcher pretends to be an alternative communicator that in reality does nothing. This may be because the malware is still unfinished – after all, messages sent through it could be of value to the attackers. However, we believe it is more likely that the malware was created in a hurry and the attackers decided to skip any communication features. Despite the file extension, this network module is a self-sufficient portable executable file and not a dynamic-link library. The first sample checks for files with names like 1?????????. * in the user’s temporary folder and deletes any files it finds. Then it creates .profiles.ini in the Application Data directory where the malware stores its log. All network modules consist of hardcoded IP addresses belonging to commercial web-hosting services based in different countries. 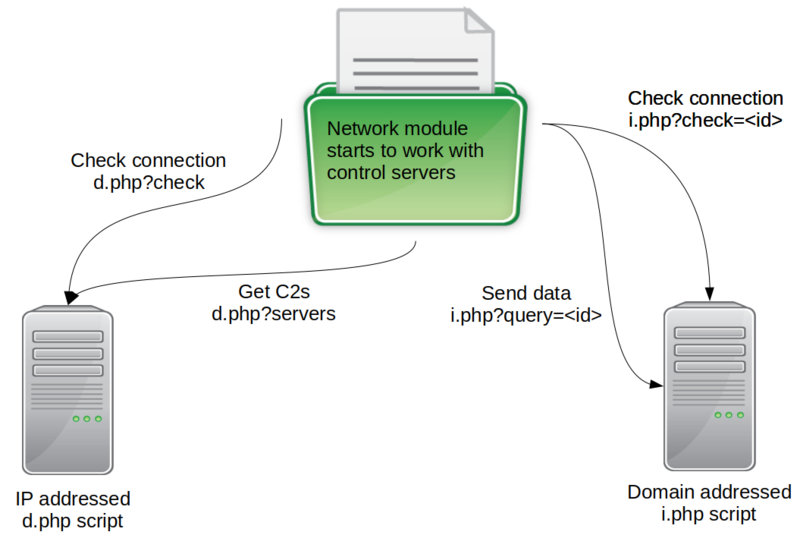 The operators simply deploy their first-stage .php script in them, which will check the connection and get the actual C2 server domain name using an HTTP GET request. The network module checks against a 32-digit hardcoded victim id and sends the gathered data to the C2 using a HTTP POST request. In terms of programming, this id is strange, because the malware simultaneously ‘fingerprints’ its victim with an MD5 hash of its system data. All communication with the C2s is based on JSON-formatted data and the HTTP protocol. For that, the developers used The Indy Project (indyproject.org) publicly available library as well as the third-party TurboPower Abbrevia (sourceforge.net/projects/tpabbrevia) for compression. After all the initial HTTP GET requests, the malware starts to gather JSON-formatted system data. For all the fixed drives in the system, the network module stores the disk name and size, as well as computer and user name, Windows directory, host IP, etc. One interesting field is “vr”:”2.0″ which appears to be the malware version encoded in the communication protocol. At this point the C2 sends a JSON with commands to execute, including uploading/downloading files, taking a screenshot and finding *.rar archives on the host. Besides the Trojan itself, the Octopus developers used the password dumping utility fgdump. 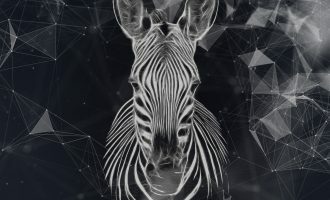 Political entities in Central Asia have been targeted throughout 2018 by different actors, including IndigoZebra, Sofacy (with Zebrocy malware) and most recently by DustSquad (with Octopus malware). Interestingly, we observed some victims who are ‘threat magnets’ targeted by all of them. 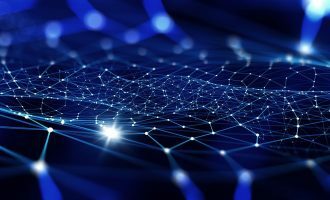 From our experience we can say that the interest shown by threat actors in this region is now high, and the traditional ‘players’ have been joined by relative newcomers like DustSquad that have sprung up locally. Very good . I liked this information.